…to curate and prepare paleontological resources for use in educational programs, scientific research and interpretive displays in support of the advancement of knowledge and the benefit of all people. 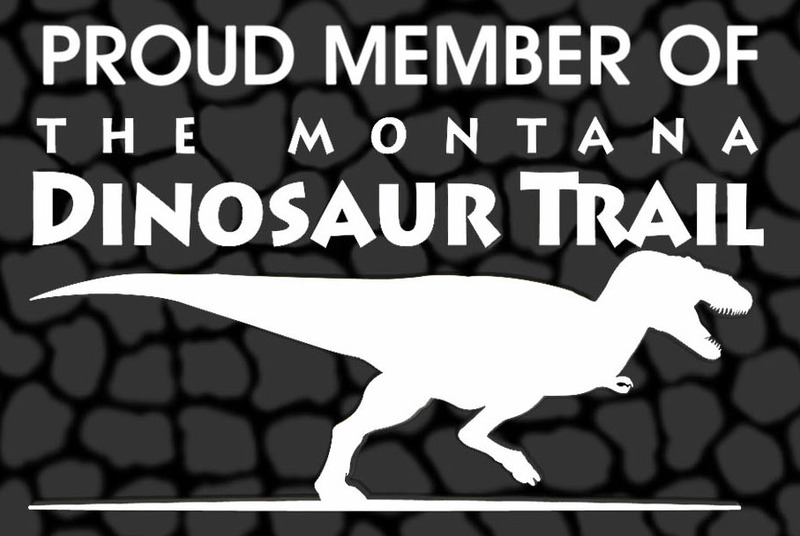 Not only does the museum display and house some of Montana’s finest fossil and dinosaur discoveries, it also provides unique employment, volunteer, and educational opportunities for adults and children alike. Operating such a unique museum in a sparsely populated area of Montana is challenging. The Great Plains Dinosaur Museum is operated by a local nonprofit 501(c)3 organization – the Judith River Foundation. The foundation receives no government funding for its operating costs. Instead, it relies solely on funds generated by admissions, gift store sales, programs and memberships to meet its operating costs. Your membership in the Great Plains Dinosaur Museum offers you free admission into the museum for one year along with guest passes, invitations, and discounts on programs and special events. 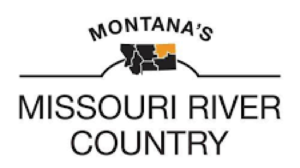 Your membership also helps the museum raise the profile of Phillips County, the HiLine, and northeastern Montana. Please join today! Be a part of an exciting and growing mission. Free admission for one year for one individual to the Great Plains Dinosaur Museum and Field Station. Invitations to special events and openings. Membership Card. Free admission for one year for two parents and their children to the Great Plains Dinosaur Museum. Invitation to special events and openings. Two Membership Cards and one Membership Certificate. Free admission for one year for four individuals and two single one-time guest passes to the Great Plains Dinosaur Museum and Field Station. Invitation to special events and openings. Four Membership Cards and one Membership Certificate. Free admission for one year for four individuals, plus six single one-time guest passes to the Great Plains Dinosaur Museum and Field Station. Free admission for one year for ten individuals to the Great Plains Dinosaur Museum and Field Station. Invitation to special events and openings. Ten Membership Cards and one Membership Certificate, with name on “Friends of Leonardo” Honor Roll Board displayed at the Great Plains Dinosaur Museum.